Welcome home to this open and spacious 1161 sq. 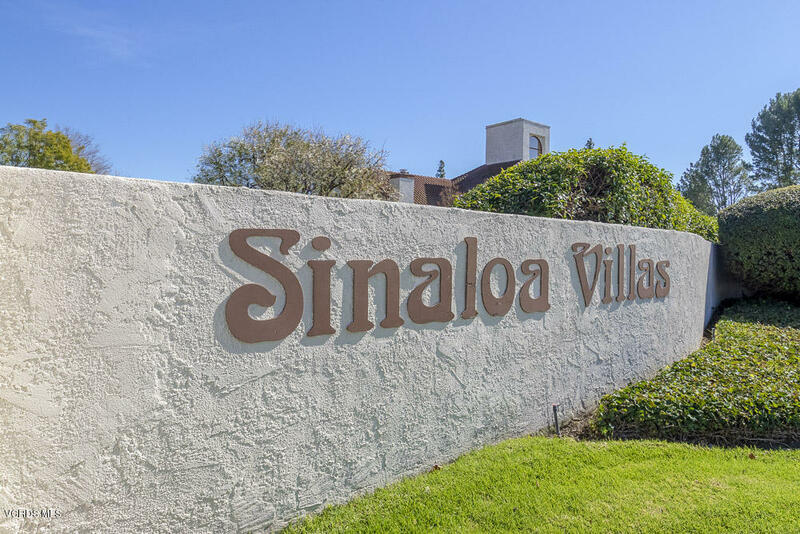 ft. townhome in the desirable Sinaloa Villas located in west Simi. Walk into the step-down living room with high ceilings, wood-like flooring throughout and a slider opening up to your private patio. The kitchen includes a gas stove/oven, double sink, dishwasher and refrigerator. Upstairs you'll find a large master bedroom with private balcony and 2 closets. The secondary good size bedroom has a walk-in closet and open views. Stackable washer/dryer in hallway is even included! This park like complex includes a tennis court, pool and rec room and is located close to shopping, schools and freeway. You don't want to miss this one!